Movin’ Cool are a hip-hop trio, consisting of emcees B Magic and Noyz, and producer/DJ Dusty Loops. 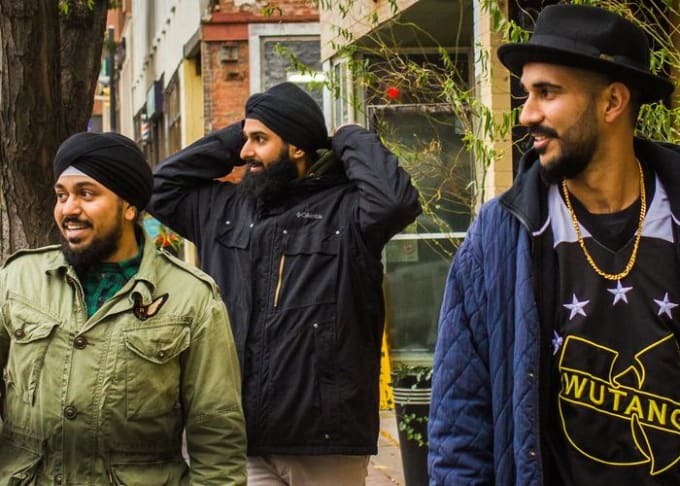 Representing the diversity present in Brampton, Ontario, these guys salute the hip-hop jams that they were raised on, while exploring and embracing their own culture. RIYL: Das Racist, Run The Jewels.